It took me a while to finally see it, but I�m very glad I did. I was shocked at how great this movie is. 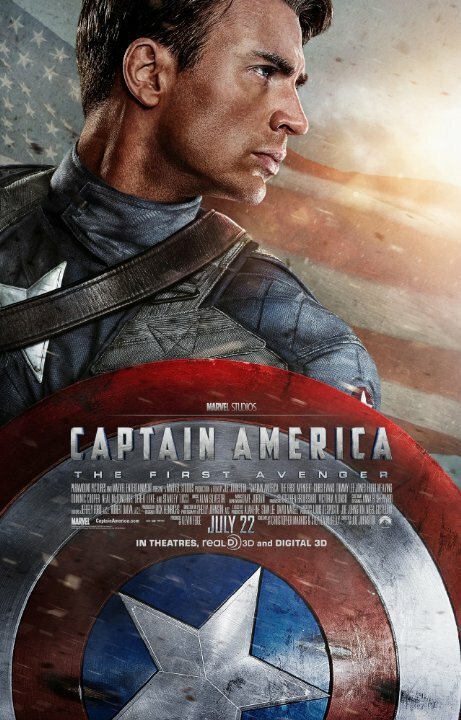 The acting is top-notch, and I was pleasantly surprised with Chris Evans' performance. However, what surprised me the most was the story. I wasn�t expecting to truly care for the characters, but I did because this movie has a lot of heart. I was actually interested about the end results, when normally I end up zoning out to all of the mayhem going on. Overall, this is easily one of my favorite superhero movies, and I never thought I would be saying that about ol' Captain America.